Not sure where to go? Tired of couch-hopping? Click here. 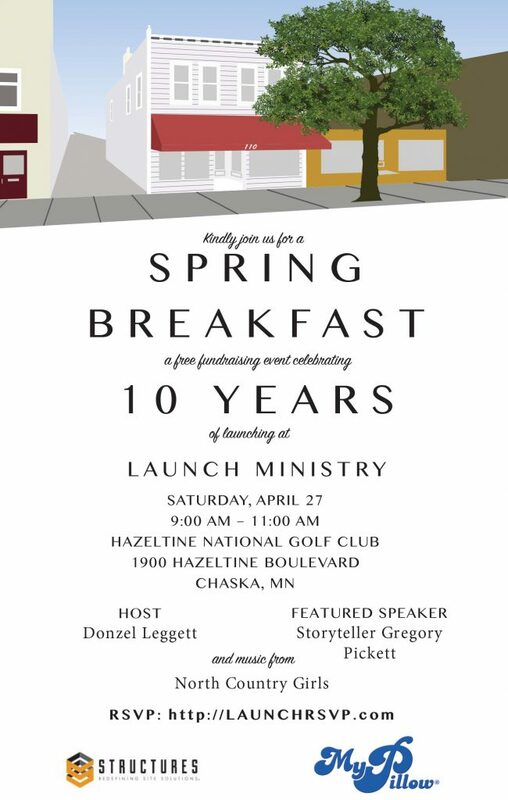 Click the image to register for our FREE 2019 Spring Breakfast!